Recently, Doctor Who Magazine and Big Finish have joined up to provide some of Big Finishes productions available for download at a reduced price. They are firstly offering up The Revenants up for free download and those listed below for £5/$5 each for all. All but Shada are available for download. To access this offer, you can go to here and type in 1965. This will give you access. 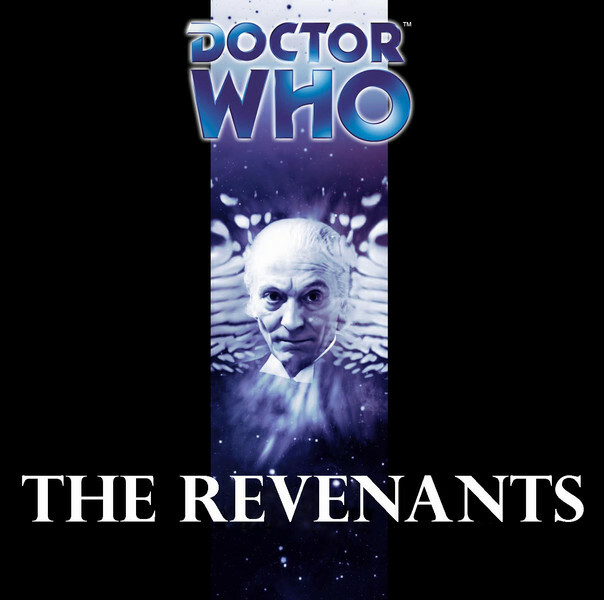 Have a listen to The Revenants and see what you think. You never know, you may like it and decide to download the others.